For all those who have held off from switching to the new Google Drive user interface (UI), Google will force your hand on April 7th according to the release calendar. I've been using it for months and really like it...the recent addition of Google Photos is quite convenient as well. 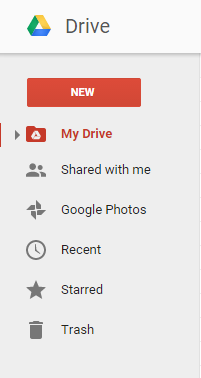 If you take photos with your Android device or upload to Google+, they will now be available directly from Drive.